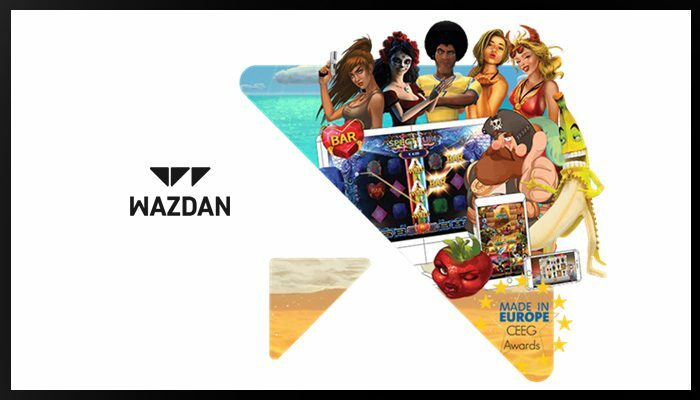 After 30 days of online voting, leading iGaming software provider, Wazdan, has been shortlisted in four categories including Best Online Casino Provider, Best Online Casino Innovator, Best Connected iGaming Service Provider and Best Rising Star in Online Casino Technology, at the 2018 CEEG Awards. The winners of each of the 20 categories, including this year’s new categories; eSports, Daily Fantasy Sports and Law Services, will be decided by the attending delegates who will cast the final vote during the gaming conference hosted in Hungary’s capital city, Budapest, at The Ritz-Carlton on Tuesday, September 25, 2018. The premier event for the Southern and Eastern European region, the Central and Eastern European Gaming Conference (CEEG) attracts the areas key stakeholders who are looking to keep abreast of the latest developments in the iGaming sector. 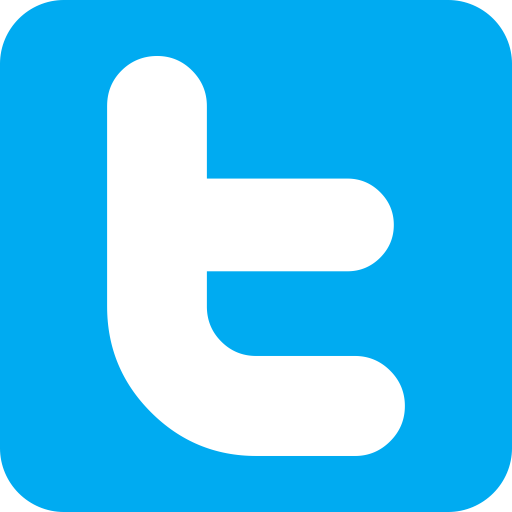 Unique Wazdan Features, the developer’s one-of-a-kind suite of added-value tools, power many of their games. The provider of premium, state-of-the-art casino games solutions offers more than 100 HTML5 games with cutting-edge Unique Wazdan Features including Volatility Levels, Energy Saving Mode, Unique Gamble Feature and Double Screen Mode. Together they enable operators to enhance customer engagement and experience, encourage extended play, improve retention and produce higher yield. This year, the brand has appeared in the news frequently with announcements of new partnership agreements with the likes of industry leaders including but not limited to SlotMillions, EveryMatrix, Videoslots, iSoftbet, Tipbet, Evenbets, Iforium, Tipbet, Groove Gaming, Rabbit Entertainment, iGP, Globalplay, Go Wild Gaming, SoftGamings, Gaming1 and Relax Gaming. 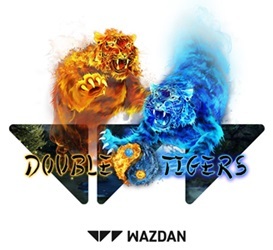 Just this week, the award-winning 9 Lions and Double Tigers were launched by Wazdan in a dual release. 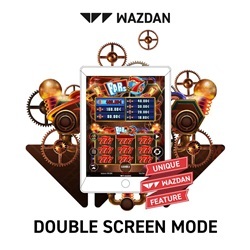 Operators can also look forward to more games from Wazdan including Hot 777 Deluxe a 3-reel, 5-payline online slot game with a Wild West story; Black Hawk Deluxe, a magic and fantasy game with ghosts, skeletons and a treasure-filled castle; and just in time for Halloween, Los Muertos™, a game which celebrates the unique Mexican holiday Day of the Dead. The Malta-headquartered company’s portfolio of slots for mobile, desktop and tablet will keep growing with product launches planned at the three-day iGMA expo November 28-30 at the Malta Fairs and Conventions Centre in Ta’ Qali.